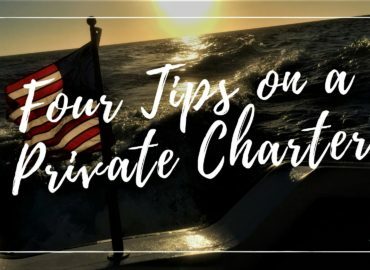 Want to charter a boat for a day? When away from shore for the day, you are bound to get hungry! Make sure to ask about our Destination & Onboard Dining Options! 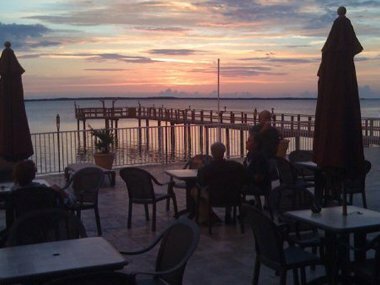 If you are looking for some fun in the sun, then look no further than Palm Harbor Nautical Ventures. We offer 2 and 4 hour charters complete with a variety of itineraries that will ensure a great day on the water! 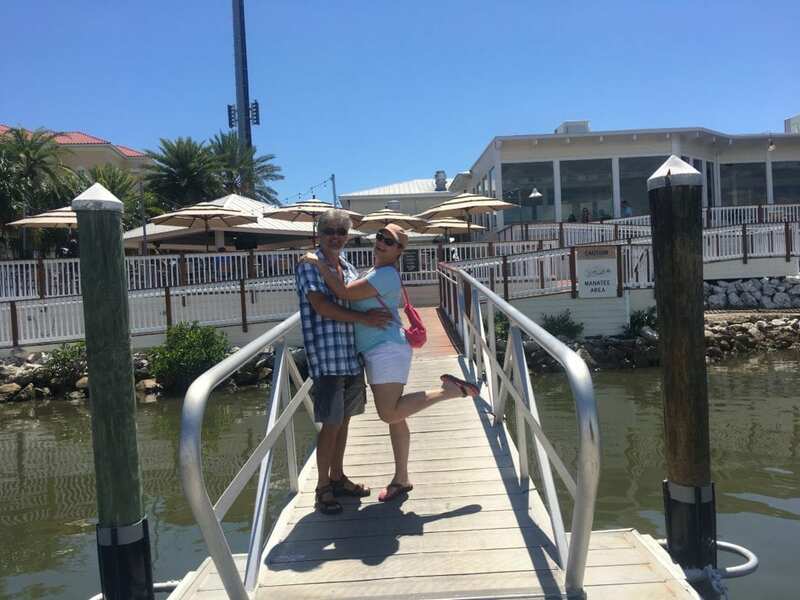 Four hours is plenty of time to do things such as Destination Dining, Mini-Booze Cruise, International Water Document Signing, or just cruising the Intracoastal and enjoying a beautiful day! Complimentary beer, wine, sandwiches and snacks provided. Price: $500. 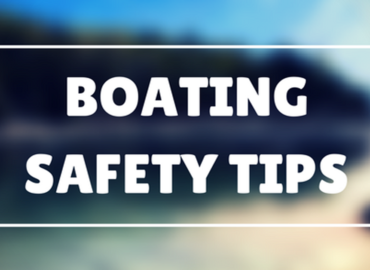 Book A Boat Captain for a Day today. We leave an hour before sunset to allow time to pick the perfect spot to watch the sunset on the horizon. We can cruise the whole time enjoying a nice breeze, or we can stop and watch, and toast to the close of a beautiful Florida day! Book for a Sunset Cruise today! 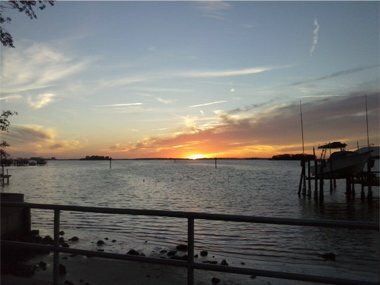 Are you thinking about purchasing a waterfront home in Pinellas County? 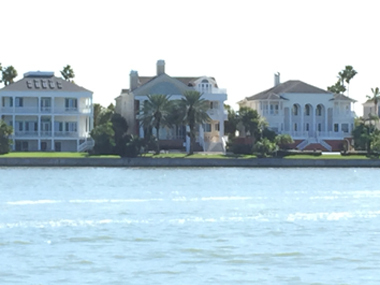 Ask your Realtor about scheduling a waterfront real estate Tour to see your home options from the water. This is great if you are new to Pinellas County and want to check out the channel access to your prospective new home!